I have a great group of friends on Facebook. They are a diverse, knowledgeable bunch and sometimes I pick their brains! Here’s this edition of Pick Pockets. I really enjoyed the TV series “True Detective” so asked my friends what other shows they would recommend. I was impressed to see many shows I hadn’t heard of before (not always the case when asking for TV show tips). 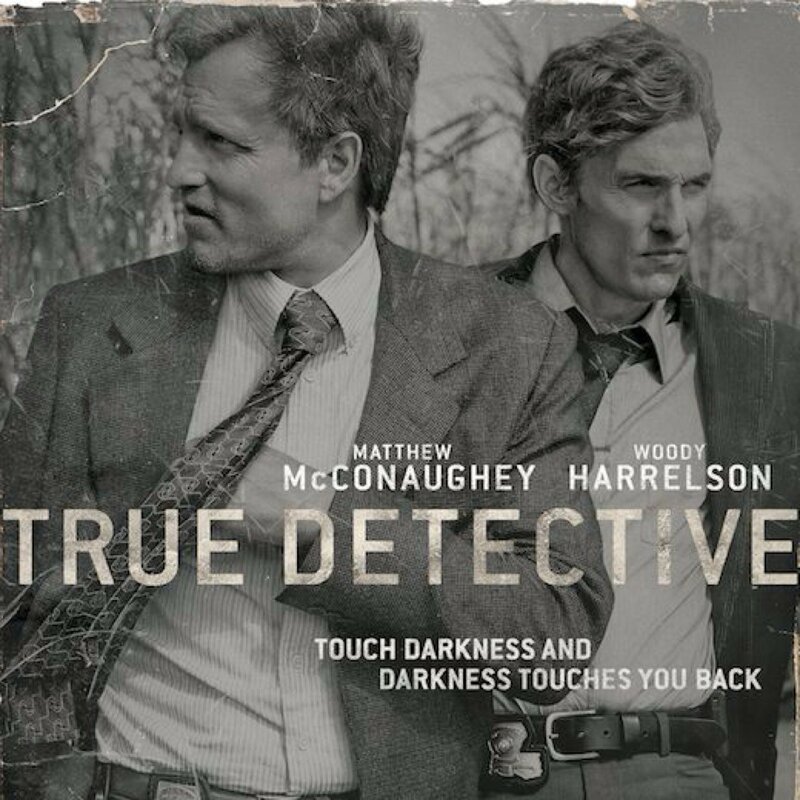 Note: True Detective and many shows on this list are not for the faint of heart! I realized I had never read any Kurt Vonnegut books and needed to change that. Here’s what books of his my pals suggested I start with. Thanks to everyone who shared their thoughts (feel free to add yours if you haven’t chimed in yet!